At Baycroft, care is not just something we offer, it’s at the heart of who we are. We hand pick our team of professional care staff based on their exceptional clinical expertise and their genuinely caring nature. We treat every resident as an individual and work hard to tailor our services and support to their specific needs. Below are the types of care we can offer residents at all our homes. Residential care is ideal for those starting to struggle with independent living; perhaps cooking meals or doing your laundry is starting to become difficult, but you don’t have need of 24-hour nursing care. Residential care at a Baycroft home could offer you a little extra support, whilst being around like-minded people in a luxurious and homely environment. 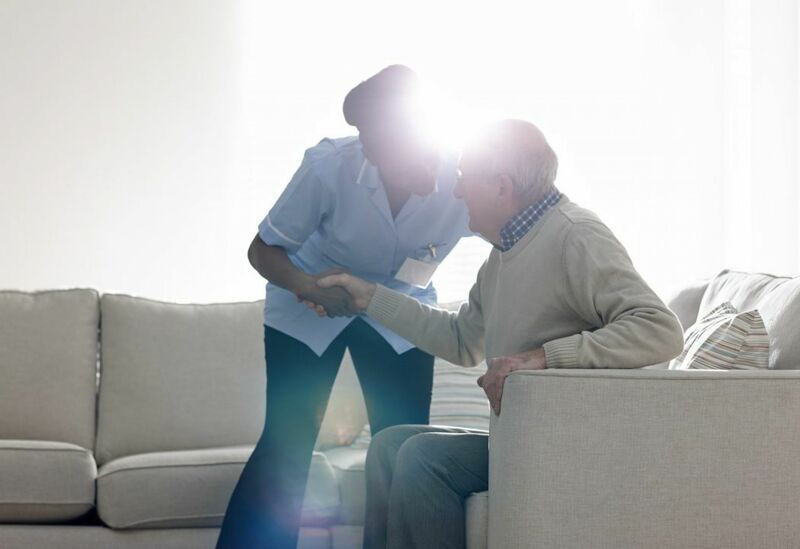 Nursing care provides the addition of 24-hour care to those with complex needs which cannot be provided for at home. 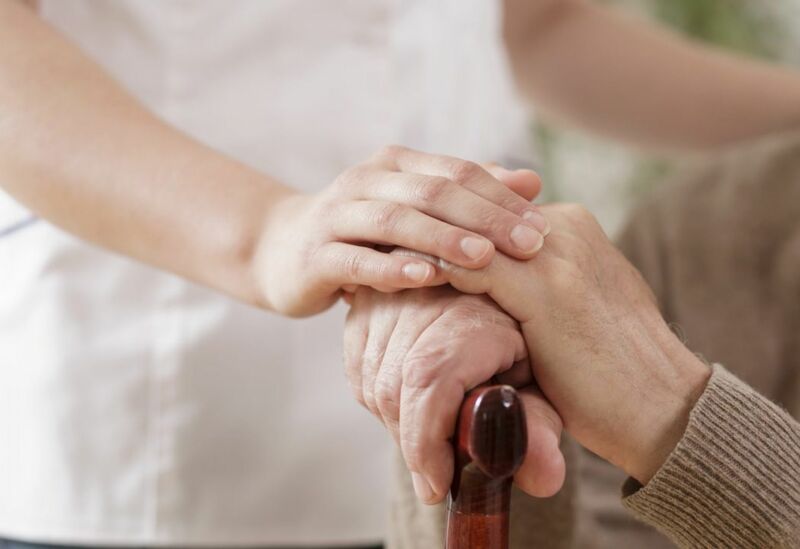 Baycroft homes offer specialist support for residents with conditions including Parkinson’s, motor neurone disease, multiple schlerosis and those requiring rehabilitative care following a stroke. 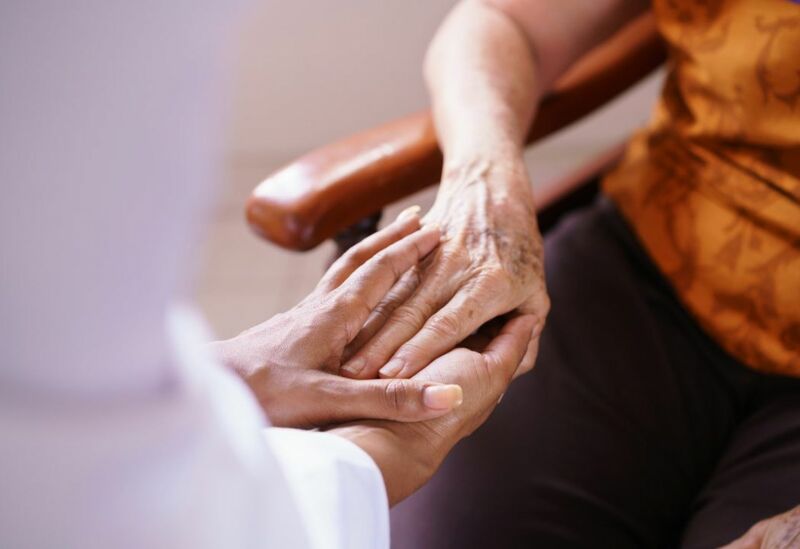 We specialise in caring for residents with dementia at all stages of the condition. Every member of our exceptional and highly qualified care staff receives ongoing training, ensuring we always meet or exceed the latest care industry standards and guidance. All staff are trained as ‘Dementia Friends’ and are skilled in managing the changing needs of residents in a safe and caring environment. All Baycroft homes have dedicated living areas designed specifically for the needs of those living with dementia. The high standards of our facilities have been recognised with the highest accreditation offered by the Care Industry. For those who have recently spent time in hospital but are not quite ready to return home, respite care at a Baycroft home provides a supportive period of care in luxurious surroundings. It’s also an excellent way to offer a crucial break for a hardworking carer at home. 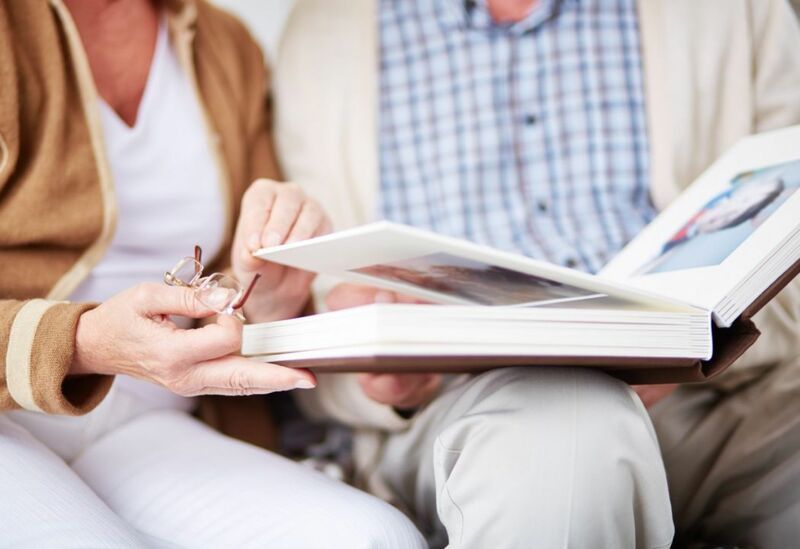 Our approach to respite care is just as comprehensive as that offered to our longer-term residents, with high standards of care and access to all our facilities including activities and entertainment providing ample opportunity to relax and make new friends.